I am always looking for new recipes. I love trying new things now. That doesn't sound like me at all, I know. 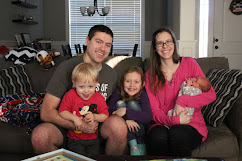 I'm interested in trying more foods - I'm also all about Addison trying new foods. But more than just trying more food, I love cooking new foods. I love learning how to do new things. I look everywhere for these new foods. I have lots of cookbooks - and there are tons more on my list - and I also use the internet to find all kinds of new recipes. But looking online - on places like pinterest - you run the risk of bad recipes. Ones that turn out to be completely failures. Ones better left unshared. This one was not one of them. I found this recipe on pinterest and it was definitely not a failure. This recipe is actually one of my favorites. Coat a 9x13-inch baking ndish with non-stick cooking spray. Preheat oven to 250 degrees. 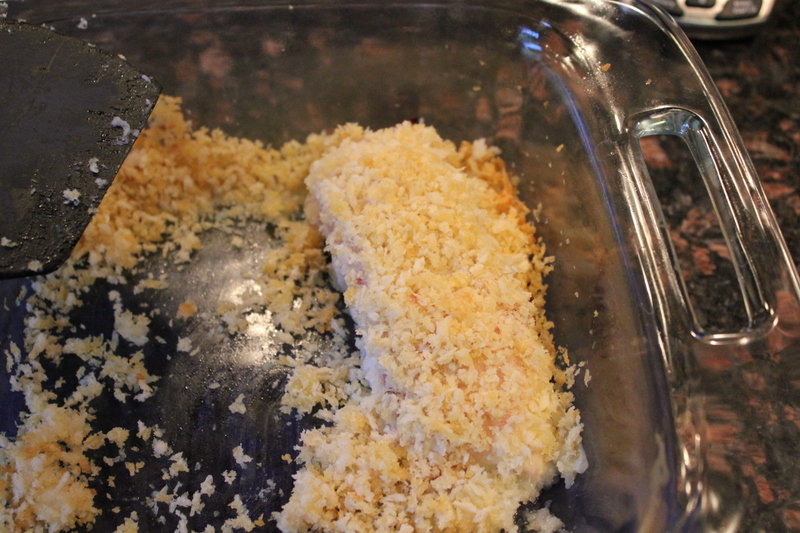 In medium bowl, combine the bread crumbs and 2 tbsp. melted butter, set aside. Lay all the chicken breast in a single layer in the bottom of the baking dish. 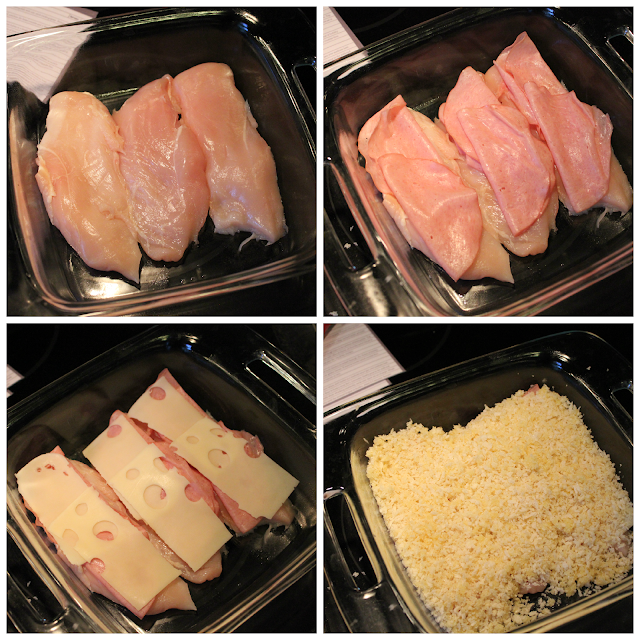 Top each breast with two slices of ham and 1 slice of cheese, so that the entire breast is covered. Sprinkle crumbs over the top of the chicken. 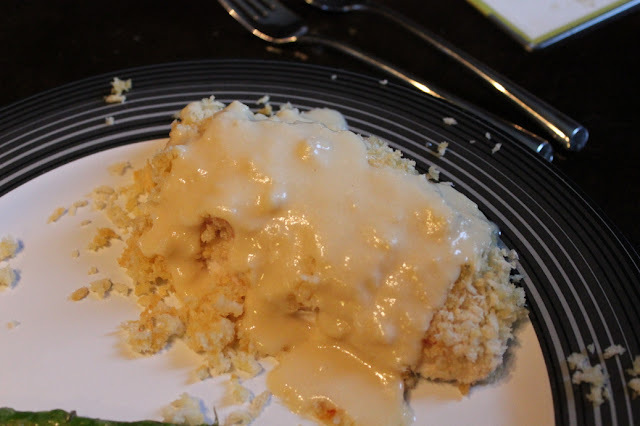 Bake for 30-35 minutes or until chicken is cooked through, the cheese is bubbly and the bowl crumbs are golden brown. If want to brown bread crumbs then broil the chicken for a minute or two. While the chicken bakes, melt butter in a medium sauce pan over medium heat. 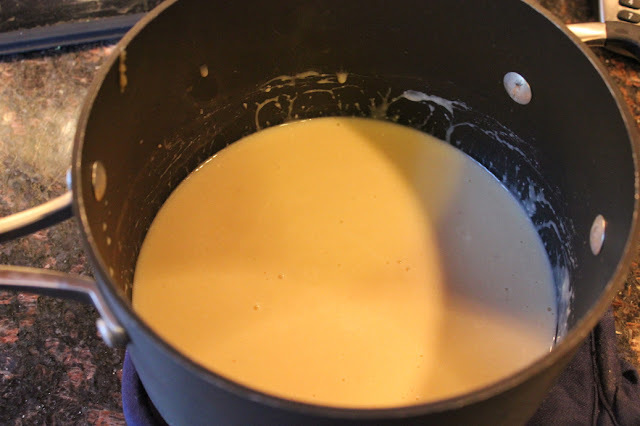 Whisk in the flour to form a roux for 1-2 minutes. Slowly pour in the milk and chicken broth while whisking constantly, make sure there are no clumps. 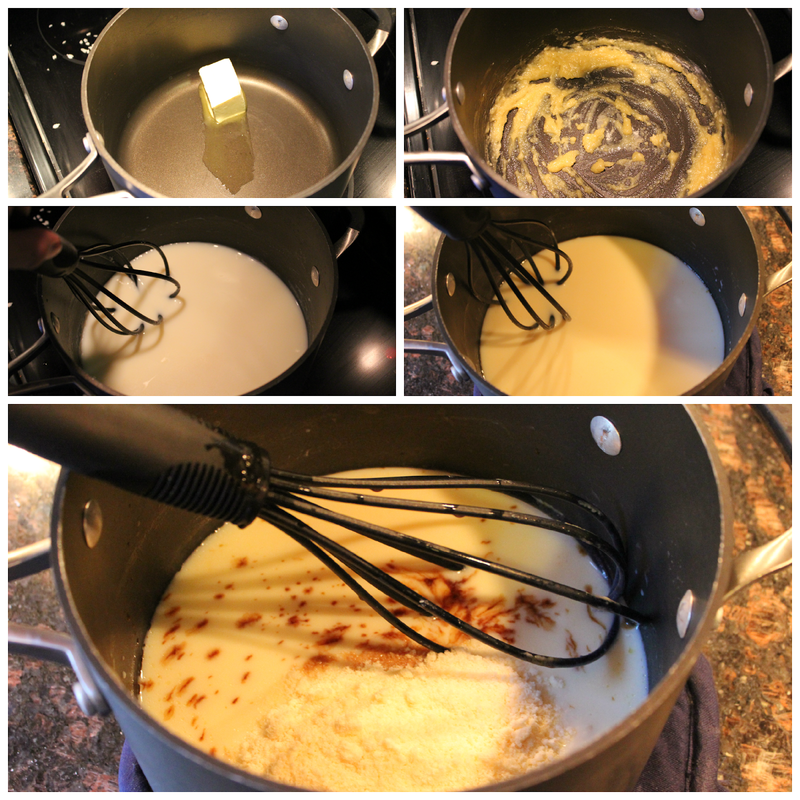 Whisk constantly until the mixture begins to thicken, about 5-7 minutes. Remove from heat and stir in mustard, Worcestershire sauce, and Parmesan cheese until the cheese is melted. Season sauce with salt and pepper. Keep the sauce warm. Remove the chicken from oven, plate and top with sauce. Sprinkle with parsley, if desired. Not only is this recipe delicious but it also super simple. Rob isn't crazy about this recipe the same way that I am, but I love it. Yup, it's my favorite, hands down.